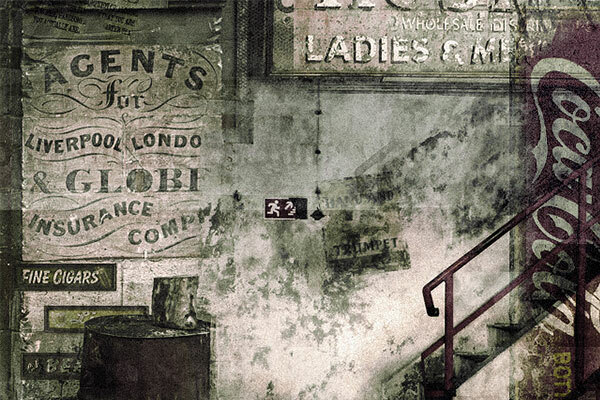 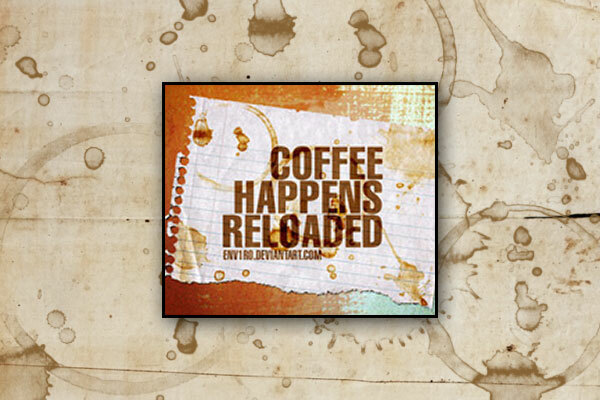 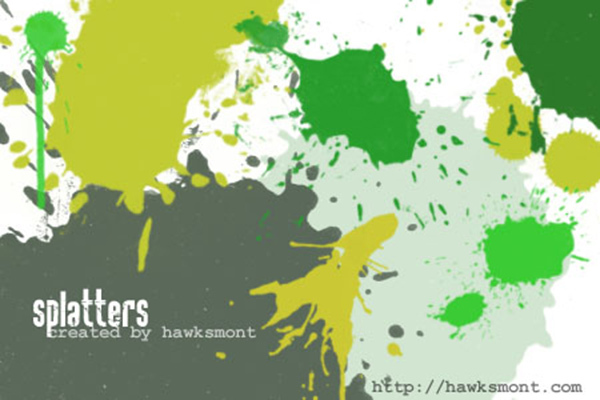 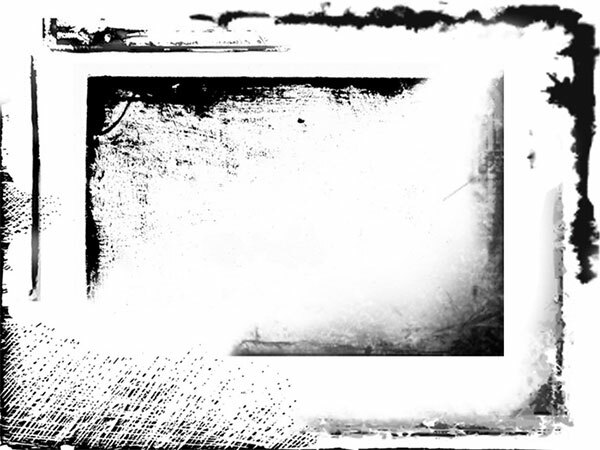 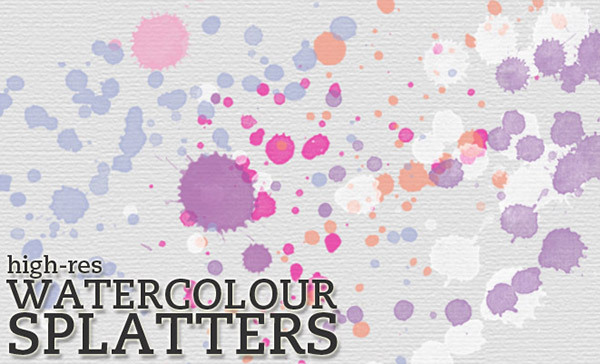 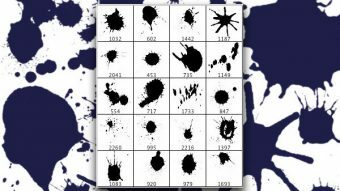 Splatter and grunge made an impact in web design some years ago, and the trend has slowed a little, but is still being used with relative frequency. 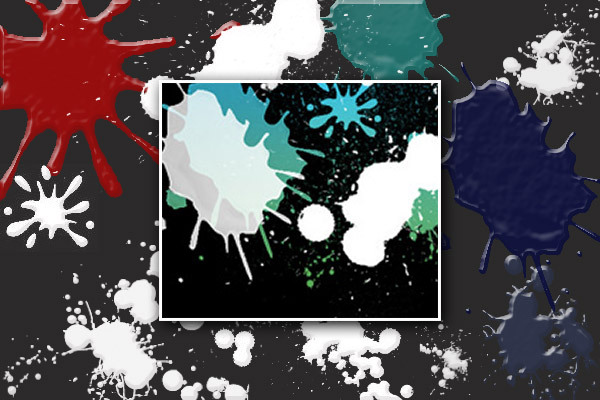 If you browse through the latest additions to any CSS Gallery website, you won’t have to look for long before seeing a new site design using grunge or splatters to one degree or another! 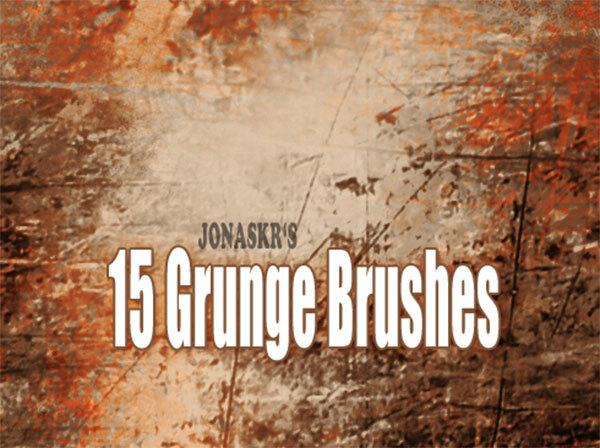 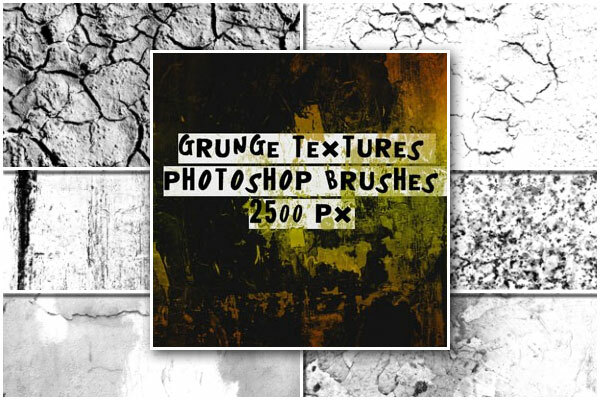 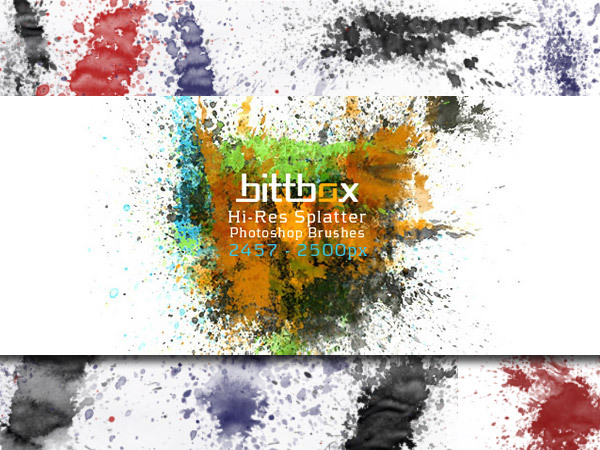 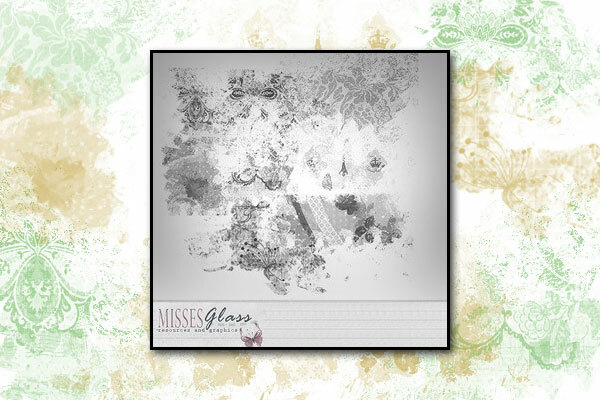 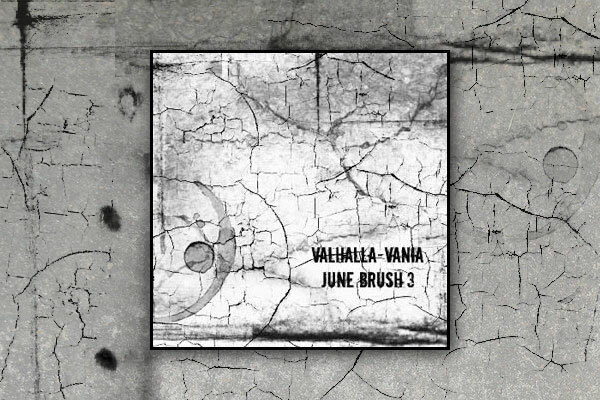 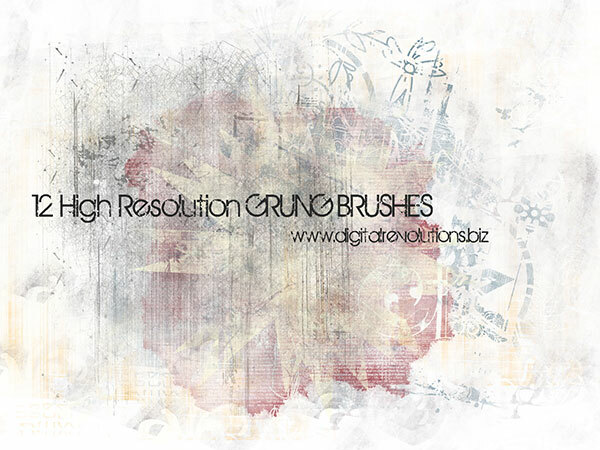 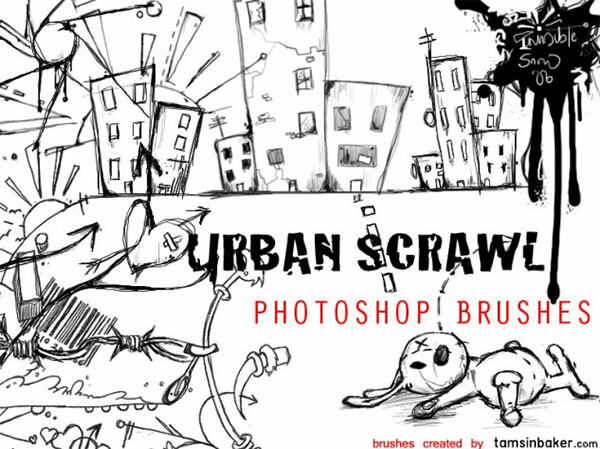 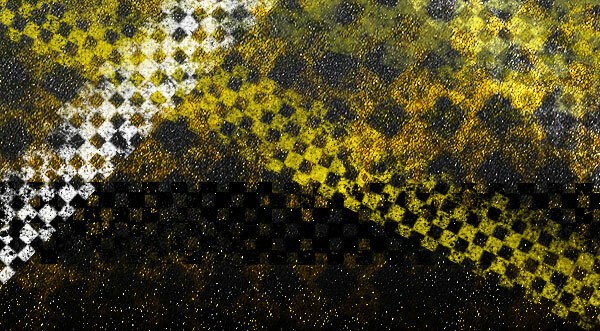 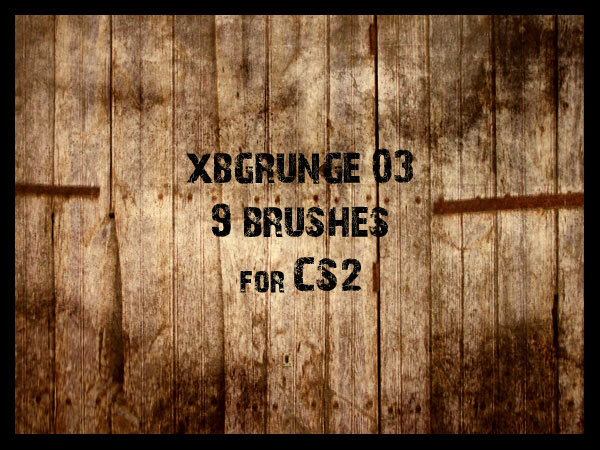 Here we have selected brush packs that will prove useful and valuable to web designers for any future projects that are designed to include grunge or splatters. 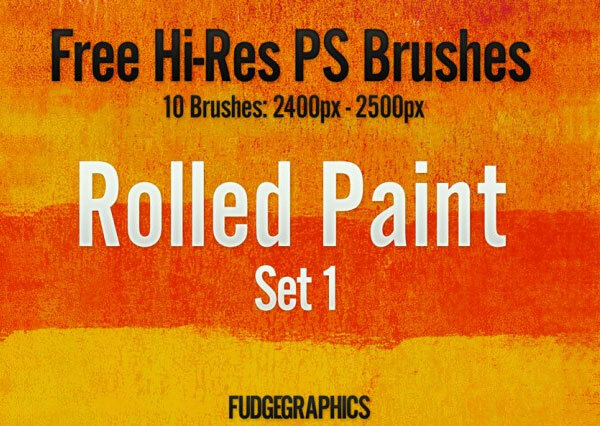 All of the listed brushes are free to download and use. 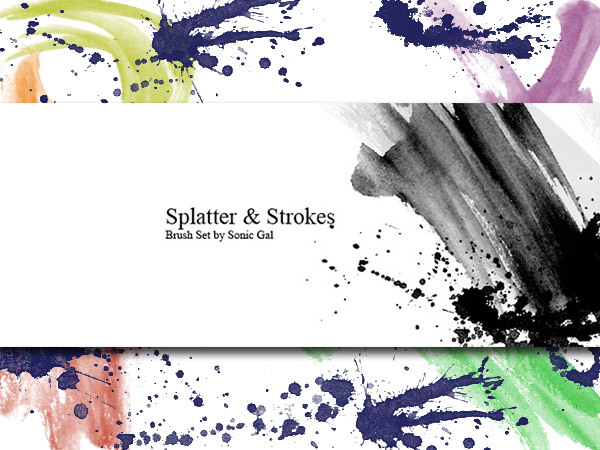 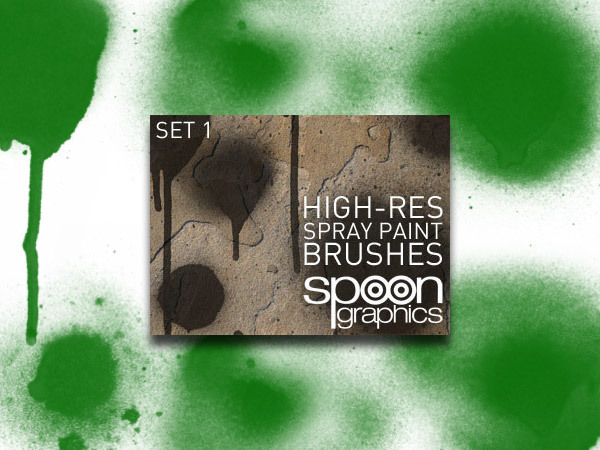 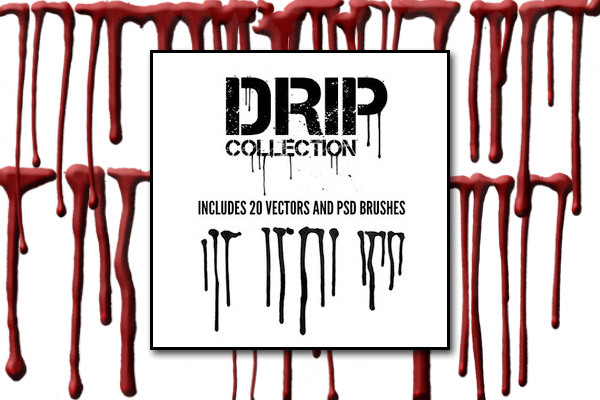 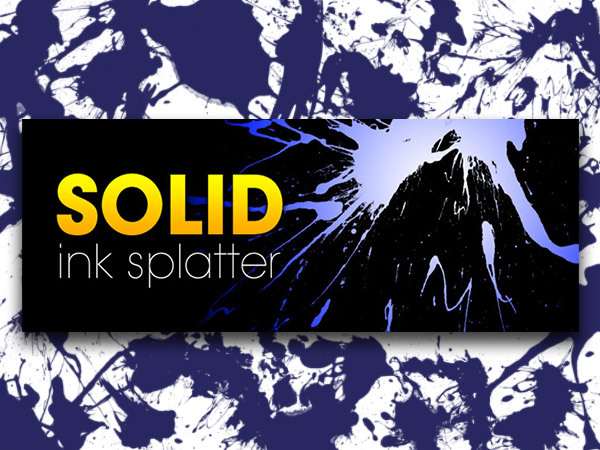 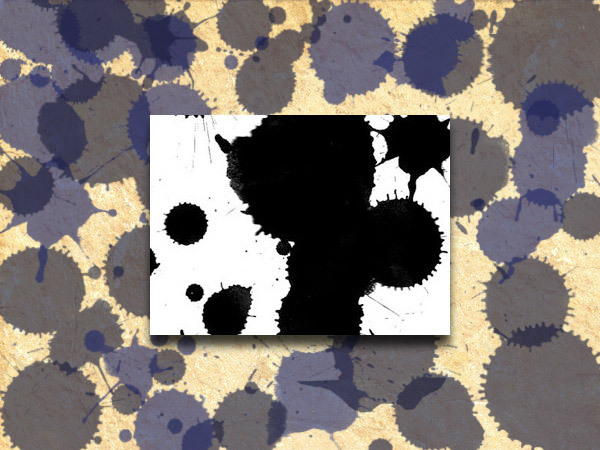 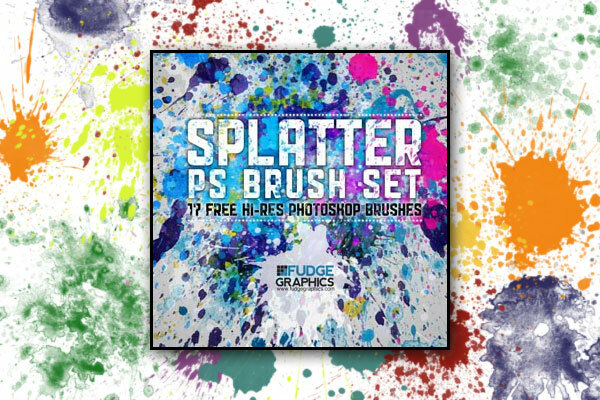 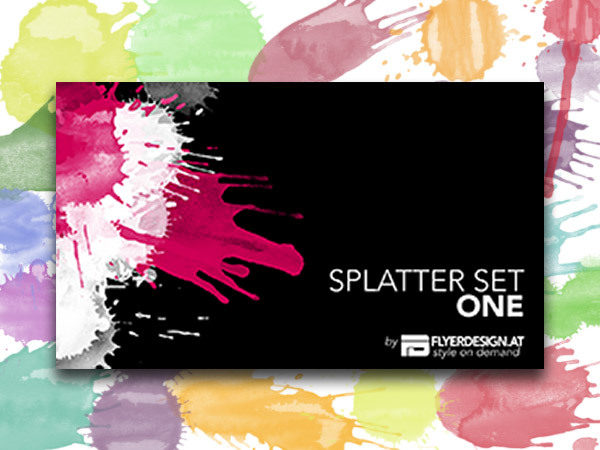 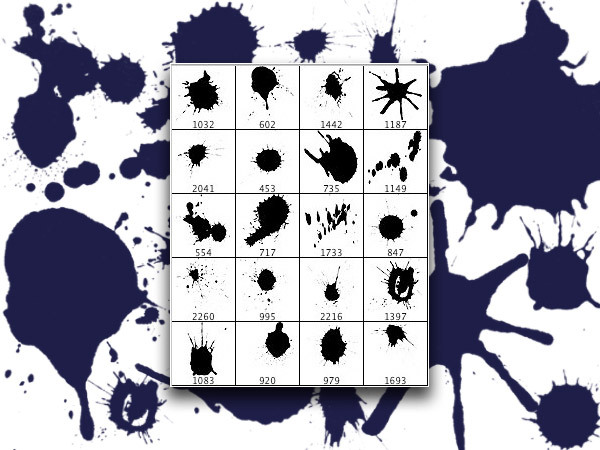 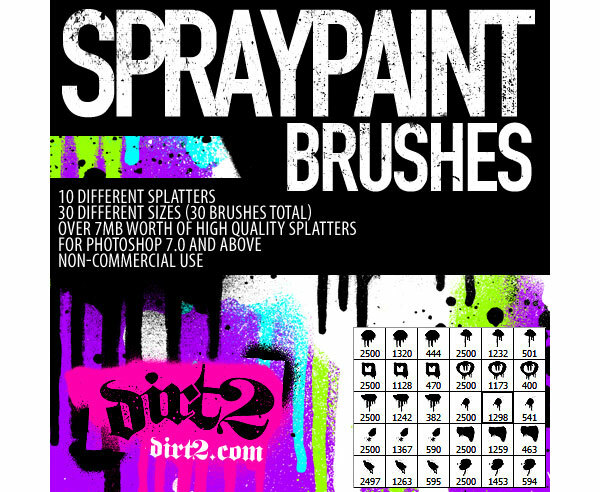 Whether you require large or small amounts of splatter for your design, or light or heavy grunge effects, the selected brush packs should satisfy all your needs. 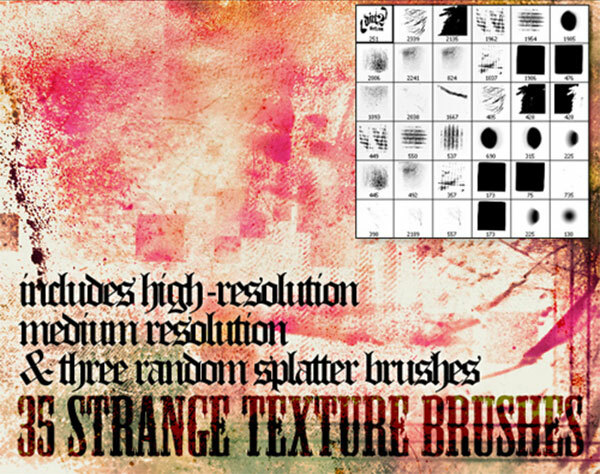 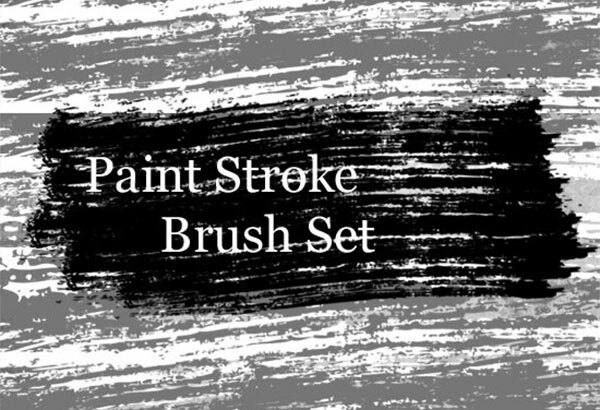 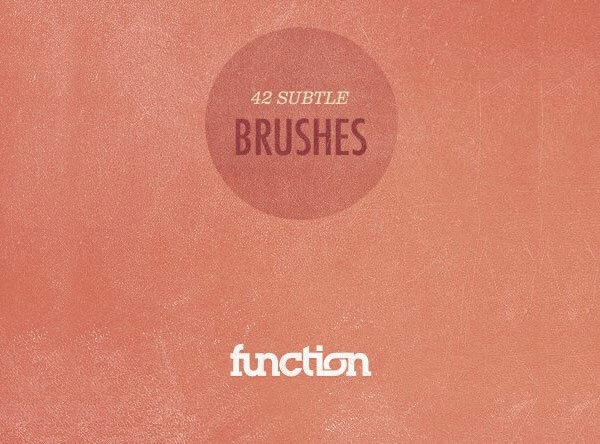 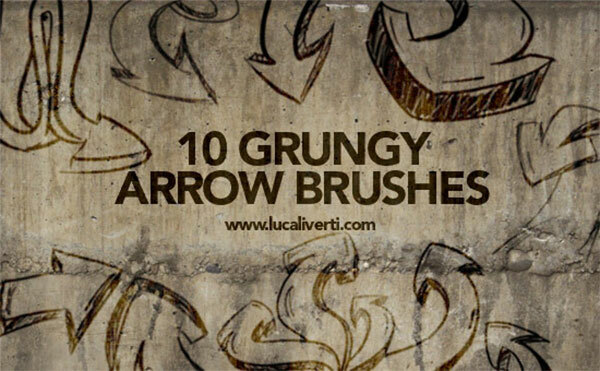 If you use any of these brushes for your projects, or if you have already used some of them, please share with us and leave a link to your work in the comments section below. 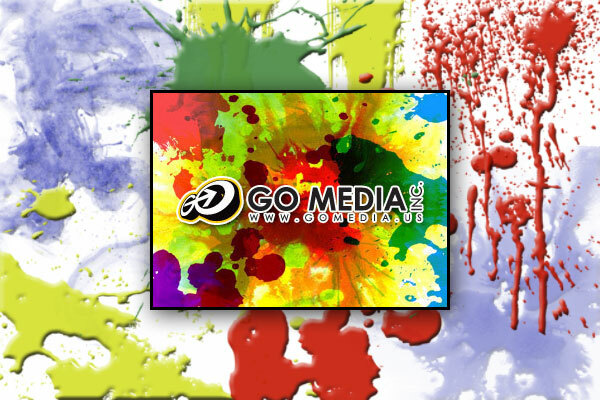 We are always delighted to hear your opinions!